Life is so stress free when you have 1 problem and thousands of solutions. Can you guess what we are discussing about today?? Yes!!!! It is “weight loss”. Weight issues have various solutions. You just have to look for the best diet that suits you. One such other solution to lose weight is the warrior diet plan. 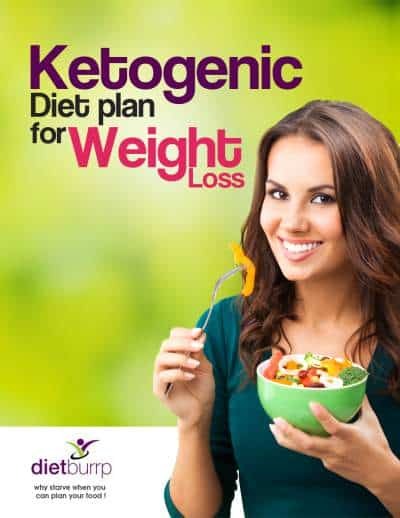 Indian version of the warrior diet is a plan that is different from the conventional weight loss plans. How about digging more into what Indian version of the warrior diet is and is it feasible for Indians to follow it? The Warrior Diet is an exercise and nutrition program. It was created by Ori Hofmekler in early 2001. It is a controversial diet which emphasises on under eating during the day time and overeating at night. According to pre industrial times, the warriors followed this pattern of eating to stay fit. Ancient warriors ate very little during the day and instead ate their “hunt” at night. Warrior diet also follows the same principle. What is this Indian version of Warrior Diet ? It sure does sound difficult. We are so used to following 5 – 6 meals in a day pattern. But warrior diet claims to be able to burn fat for fuel. It doesn’t count calories. It takes determination and adjustment to start with the Indian version of warrior diet. Once you get used to this, start skipping in between meals until you get adapted to prolonged fasting in a day. You can increase your water intake during fasting bouts. Skipping meals will be stated as under eating stage of the diet. 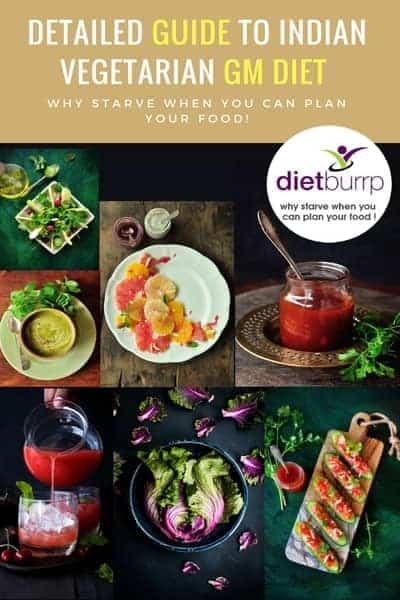 The best way is to follow this Intermittent fasting diet for some time before actually starting to follow the Indian version of Warrior diet plan for weight loss. 1200 calories Indian diet plan for weight loss. 1400 calories Indian diet plan for weight loss. 7 days detailed vegetarian diet plan for 5- 8 kgs weight loss. fruits, vegetables and small servings of proteins. 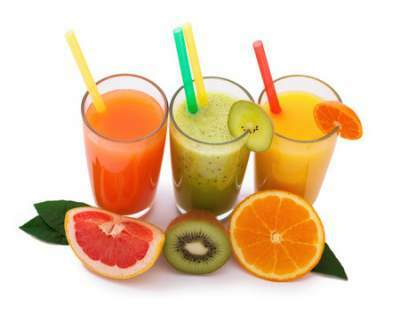 If you want to opt for fresh juices then select fresh fruit juices without added sugars . Fresh fruits and vegetables fulfil the vitamins and minerals requirement. They also keep healthy enzymes and bacteria intact in the gut. The quantity of fruits allowed is not mentioned in the diet. So you can include as many fruits and vegetables throughout the day. Few small portions of easily digestible protein are also allowed in under eating period. The proteins allowed are eggs, sashimi, poultry and yoghurt. Note – Most important thing to remember in the diet is you should never feel the pain of starvation. To feel starved is natural but it should not go beyond one’s capacity to bear hunger. You are allowed only 1 meal in a day. There is no fix time of the evening meal. You can have it even just before you go to bed. There is no calorie restriction in this one meal. The major consideration is that the food has to be full of fiber, protein rich and cooked with acceptable method. You can select vegetables, fruits, eggs, poultry, fish, yogurt or cottage cheese. Vegetarians can skip meat and poultry and stick to yogurt, buttermilk, milk, low fat cottage cheese and legumes for proteins. All processed foods are restricted in the warrior diet. Processed foods are rich in sugar, salt, preservatives, artificial colours and flavours. These are toxic for the body in excess amounts. All junk food like pasta, pizza, burgers, cola, sugary desserts, fried foods are out of the list. These foods are high calorie foods that push the body to gain weight. You cannot use tetra pack juices. These are high in sugars, preservatives and harmful for the body. Warrior diet recommends total body workout including cardio and resistance or strength training. The time for exercise is 20 – 45 minutes daily. The total body strength training includes pull ups, push ups, squats, lunges and high jumps. Alternate your strength training with high intensity cardio workout like sprints or frog jumps or jumping jacks or burpees. Top 12 aerobic exercises for weight loss. Top 10 Yoga poses for weight loss. Warrior diet has no research to supports its claim. It may work for some and may not for other people. Consuming only 1 meal in a day does not fulfil the daily nutrient requirement. There is possibility of nutrient deficiency in long run. 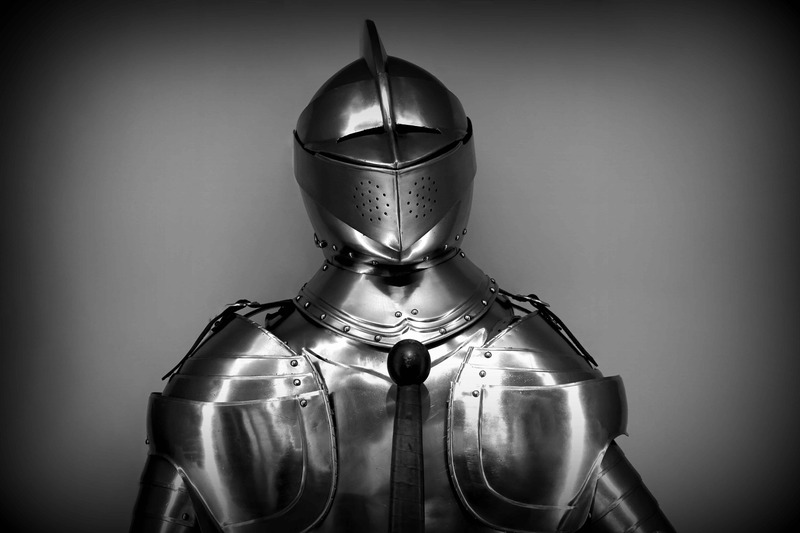 You might need additional supplements to support the warrior diet. Undereating during the day time pushes you to binge eat in the only meal you have. You may lose weight but there is possibility of you piling up on fats. It becomes difficult to survive when people around you hog all day and you are restricted to only fruits and vegetables during day and only 1 meal in evening. You workout during the day time while you are undereating. Few may be comfortable working out empty stomach few may not. People might experience giddiness, nausea or weakness throughout the day. There is no quantity of fruits and vegetables mentioned in the diet. You never know if you are eating less or more than you need. People with physical inability to do high intensity workout may not get maximum benefit of the diet. Also, it is not advisable for people with certain illnesses to take up such workouts. Here is a sample diet plan of the Indian version of the Warrior diet . you can use this plan and formulate a week long plan for weight loss. Throughout the day whenever you feel like you can consume: Any vegetable juice (tomato, green vegetable juice, carrot beet root juice). You can have fresh fruit juice (orange, mosambi, pineapple or watermelon. Though warrior diet seems easy and manageable, it needs dedication. You should be aware of your body’s needs and signals. It is always better to take professionals help before taking up any major dietary modification. Better be safe than sorry.